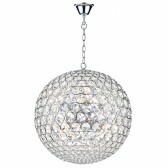 The impressive Fiesta 12 light pendant light shows a beautiful decorative fitting, showing a stunning crystal glass shiny design. 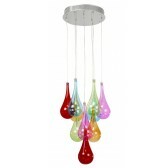 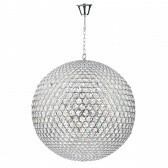 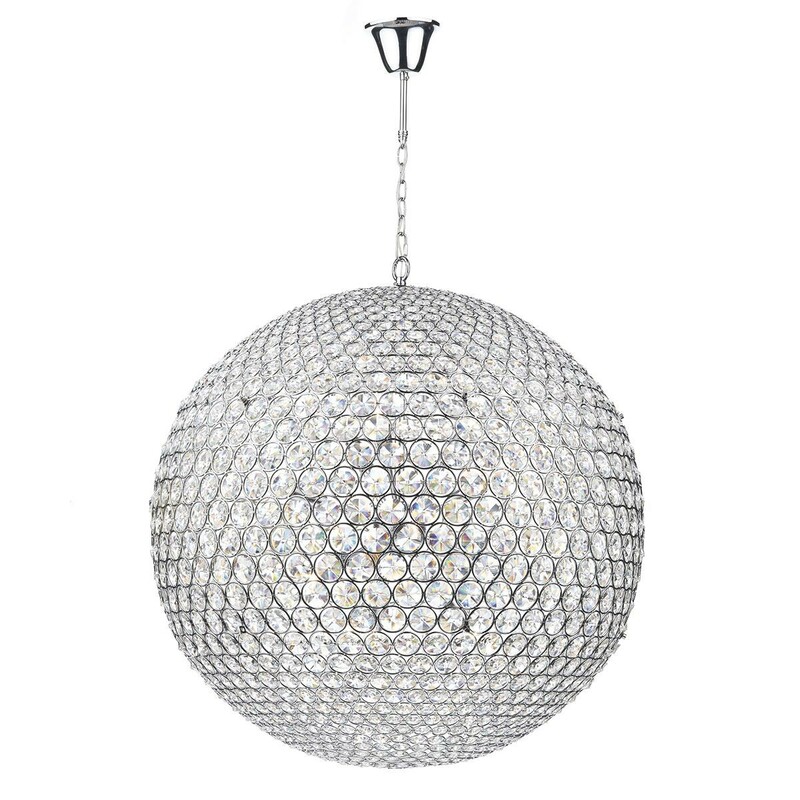 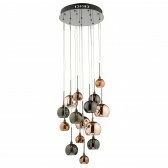 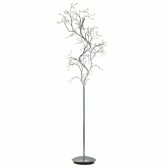 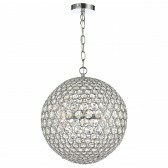 This striking pendant will light up any home, once illuminated it will produce an effective, attractive lighting source, showing sleek polished chrome metalwork this is the ultimate modern lighting accessory for your home. 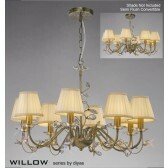 Also available in the 8 and 5 light. 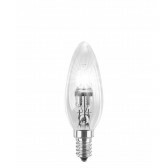 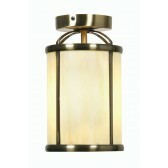 18W Halogen Candle lamp SES/E14.